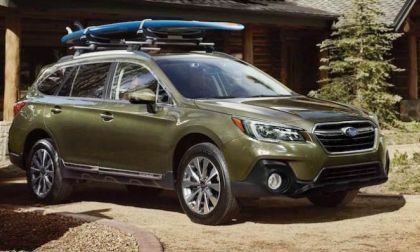 Subaru scores big with Best Mainstream Brand and 5 ALG Residual Value Vehicle Awards. How does the brand stay on top? 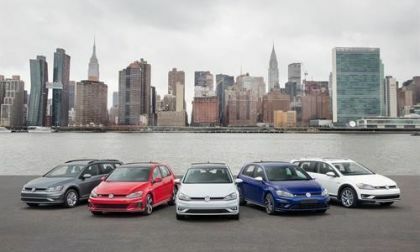 Volkswagen's Golf family has been named to Car and Driver magazine's "10Best" list for the 12th consecutive year. 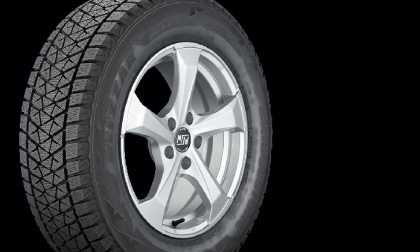 We narrow down the winter tires choices for Toyota Tacoma owners and try to explain how the winter tires compare to the all-season tires the truck comes with. Too Fast Too Furious is not just a movie title. 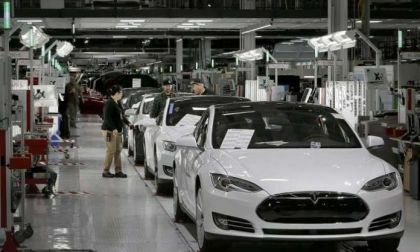 I also appears to be how things are done at the Tesla manufacturing plant. 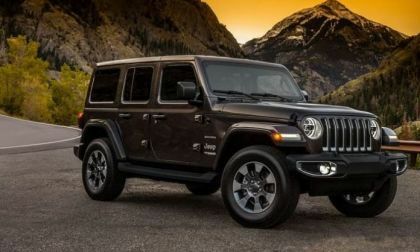 The all-new 2018 Jeep Wrangler makes its grand debut this week in LA and the biggest news is the addition of a diesel engine option as well as a turbocharged gas-electric 4-cylinder – making the new Wrangler the first ever Jeep hybrid. 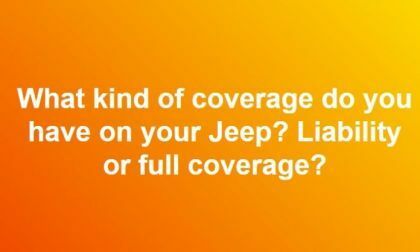 What kind of coverage do you have on your Jeep: liability or full coverage? 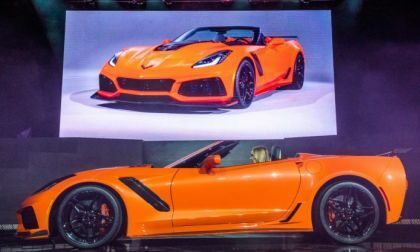 The 2019 Chevrolet Corvette ZR1 will make its American debut this week at the LA Auto Show in both coupe and convertible form, with pricing for the coupe starting at $119,995 while the convertible starts at $123,995. 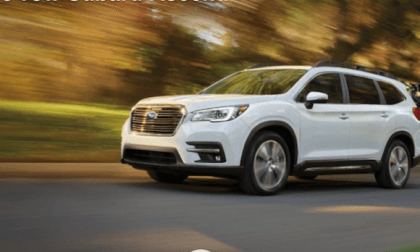 The all-new 2019 Subaru Ascent gets it right. 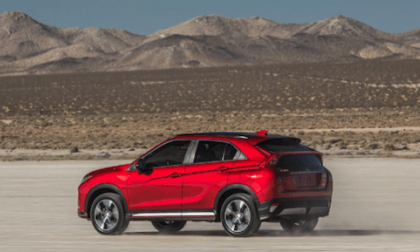 Here’s how Subaru didn’t make the same mistakes as with the Tribeca. 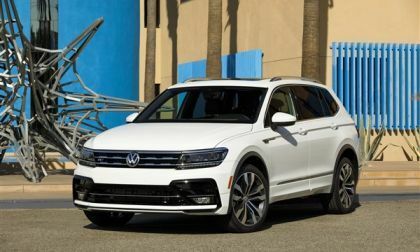 Available in the first quarter of next year, the Tiguan R-Line option was announced this week by Volkswagen. 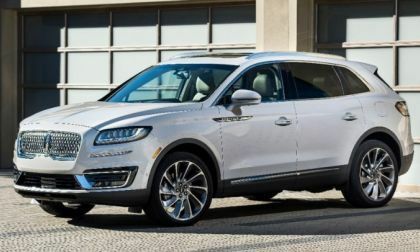 Among the features of the new package are 19-inch and 20-inch wheel and tire packages which give the midsized CUV more grip. 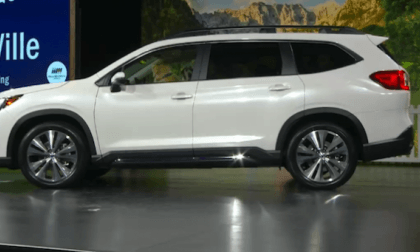 The all-new 2019 Ascent 3-Row Crossover was revealed tonight at the media event at the LA Auto Show. 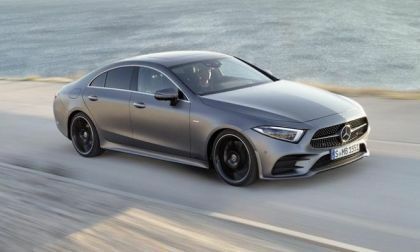 Here’s details and video. 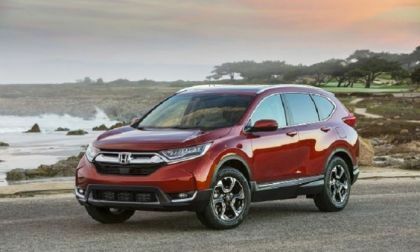 The best selling SUV of the past 20 years in the United States is Honda CR-V. No small feat when considering the very good competition present in today’s ever-growing SUV, crossover segment. New Cadillac CTS Is Bigger and Better, But 20K Better from 1st Gen? Cadillac CTS is perfect example of what's wrong with the brand. First gen Cadillac CTS was a good car for a good price, but today's new CTS Cadillacs are very exepensive and GM may want to look into it. Read more about New Cadillac CTS Is Bigger and Better, But 20K Better from 1st Gen? 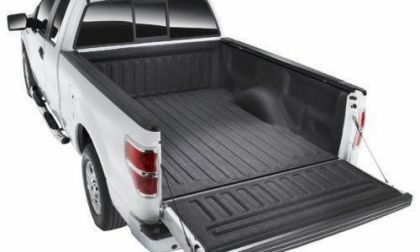 Toyota Tundra is a great truck but could use a few improvements. 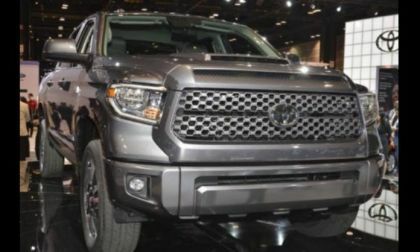 Torque News asked Tundra owners and fans what type of interior and exterior improvements they would like to see and heard these responses. 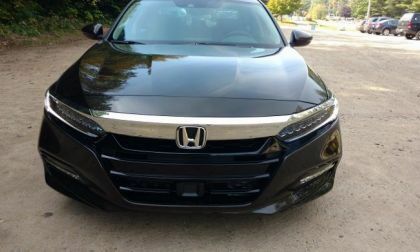 Take that Toyota and Honda! 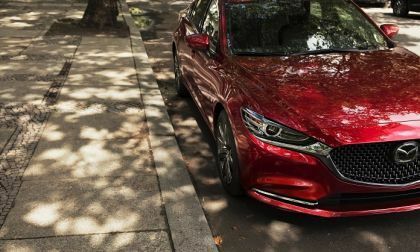 U.S. News picks Mazda over the big guys for cars. Here is why and how Mazda made the cut. We look closely at the ratings and reviews to arrive at the best two winter tire choices for the top-selling Toyota Prius. 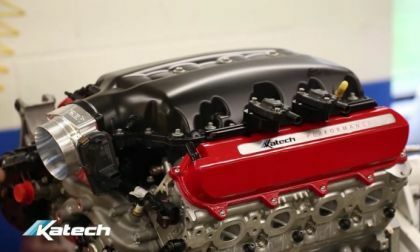 The C7 Chevrolet Corvette Grand Sport is designed to be a road-handling monster with the power of the Stingray, but for those racers who want the great handling and far more power without stepping up to the supercharged Z06, the folks at Katech have you covered with their Street Attack 427 engine package – delivering just south of 700 horsepower. 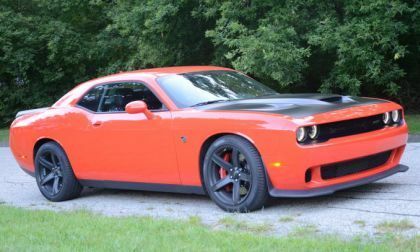 If you have been dreaming of buying a Dodge Challenger or Dodge Charger with the 707hp Hellcat Hemi, now could be the time for you to score your supercharged muscle car, as both used and new-old-stock prices have gotten to their lowest points since these Mopar muscle cars were released for 2015. 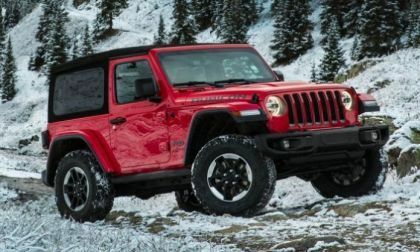 With the much anticipated unveiling of the new 2018 Jeep Wrangler JL and the Unlimited Wrangler JLU in the November 29th LA auto show, (The Jeep truck (JT) to follow in Sept 2018) this will be a great time to wrap one of these babies and put it under the Christmas tree for your special someone, without forgetting the main reason and meaning of Christmas. 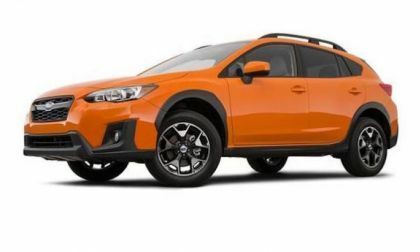 Subaru recalls 2018 Crosstrek for wrong part install of floor mat retention bracket and it could cause a crash. Torque News has been honored by a major materials summit by being named a Media Partner. TN covers a wide range of automotive issues including vehicle-specific and related information. 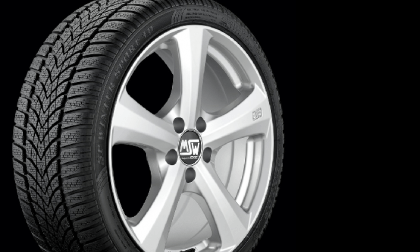 TN is a go-to resource for much of the automotive world. 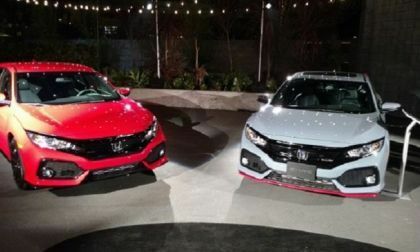 It’s unusual to find 2 cars from the same manufacturer included in the 5 semi finalist for “Green Car of the Year” honors. 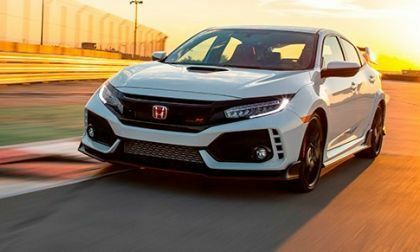 But then again, Honda is not your average international auto brand. 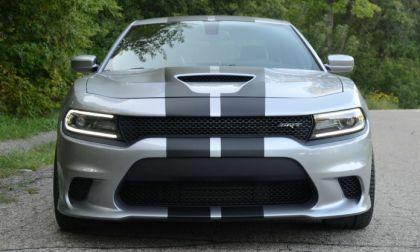 As the current generation of the Dodge Charger sedan nears the end of its run, the Mopar community wants some new, “special” packages for the high performance sedan to go along with the newest packages for the Dodge Challenger. 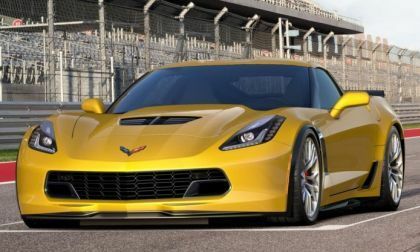 If you are looking to buy a 2017 Chevrolet Corvette Z06 or almost any other new Chevy car, truck or SUV, the company is currently running their “2017 Closeout Incentive” program, which cuts the price by as much as 20% on the majority of vehicles in dealer stock. 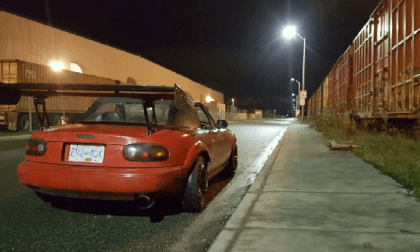 The 1990 Mazda Miata in this image will cost you $2500, but your money is no good when it comes to that fabulous wing.